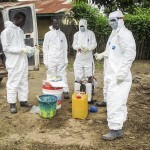 Dr. Sarah Page is the Director of the Ebola Survivor Corps. She joins Aaron and Haywood in the studio to discuss the current Ebola epidemic and how to prevent future outbreaks. 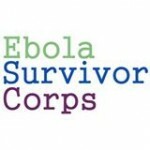 For more information on Ebola Survivor Corps, visit their web page: http://ebolasurvivorcorps.org.